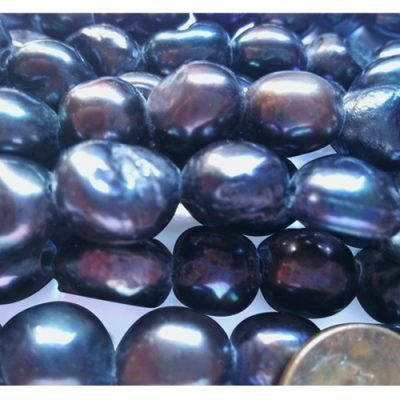 Since we have got pearls straight from our pearl farm, we can drill any shaped pearls in anyway you would like. 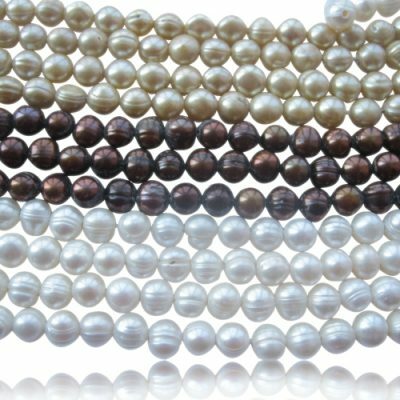 Pearls, beads, brioletes and gemstones can all be drilled so they can be hung on necklaces, earrings and other jewellery pieces. This is done using different types of drilling tools like the ultrasonic drilling machine to make an accurate hole. The fact is that pearls are very fragile and can break during the drilling process so you should trust the experts with your pearls. Many times the ultrasonic drilling is the best method for the harder jobs. The harder and more brittle materials can overheat and then crack with the rotating drilling. The very small holes in the harder materials will take better to the ultrasonic drilling. 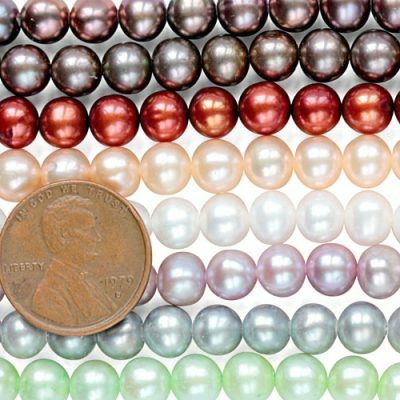 We are the experts in drilling pearls, that’s why we can top drill and side drill your pearls or gemstones in anyway you want. Basically there are two types of drilling pearls, one is full-drilling and the other is half-drilling. Full drilling involves making a hole that goes through a cultured pearl. 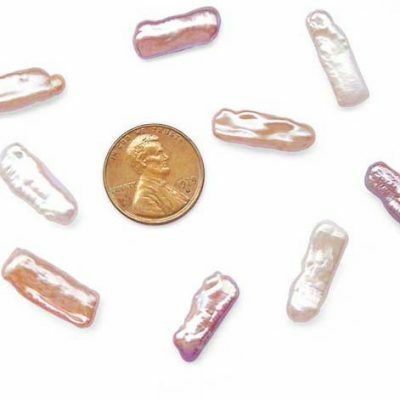 This is used in making necklaces when pearl strand has to pass through the pearl. 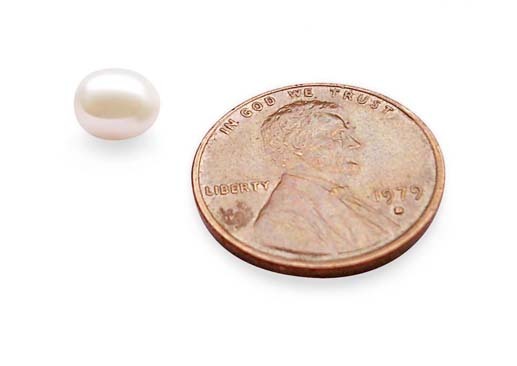 Half drilled pearl is used for pearl earrings, rings, pendants, tie tacks, brooches and other jewelery pieces. This process is when the hole is only halfway through the pearl. The fact is that drilling is delicate work. The pearl is drilled from two sides to get the hole. If the hole was drilled with one long bit it could damage or break the pearl. You will also need a drill piece to hold and align your pearl. This is long and has a base at one end and a clamping piece on the other side. The pearl gets sandwiched between two concave seats on opposite ends of bushings in alignment. They can be clamped in an upright or inverted position as long as they are aligned with the drill bit. 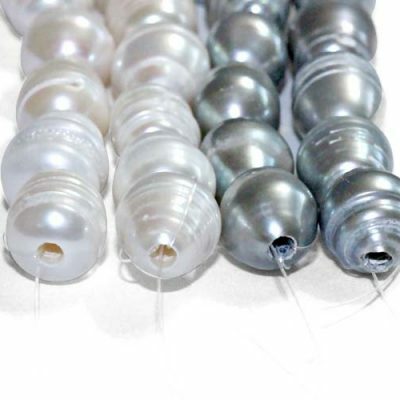 Get the pearl right in the middle of the position, and choose the right sized bit you want to sit in the machine, like 1mm or 2.5mm bit. Drilling pearls has evolved over the years. The machines and processes have improved. Pearl drilling is a delicate situation and the drill points have to have the proper shape and should be blunt and a somewhat a V-shape. The drill should have the proper revolutions so it doesn’t jolt the pearl. If the drill breaks in the pearl then drill opposite to remove the broken piece. In the old days the pearls were done with bow drills that were hands held. Drilling pearls used to only produce a few hundred and now we are into producing well over a thousand per sitting. 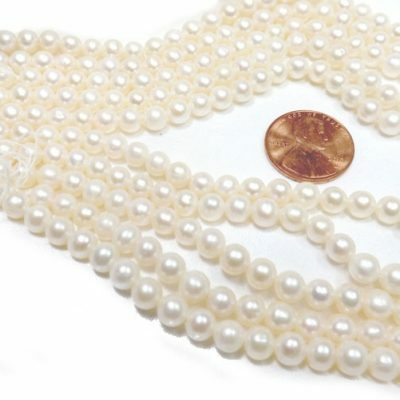 Please note Mabe pearls cannot be drilledat bigger or smaller size. Some of the best needles are made out of thin steels and ground flat. They will prevent clogging and allow the fine dust to pass up and out. There are those who think the drill should be lubricated with milk! However, if the drill is well made you don’t have to do this. There are times when the driller will hit the hard kernel in the center of the pearl which could be a grain of sand and the drill will break. The first drills were made by American Indians and were flint drills hot copper drills. There is also the bow and fiddle drill that is still used to this day. 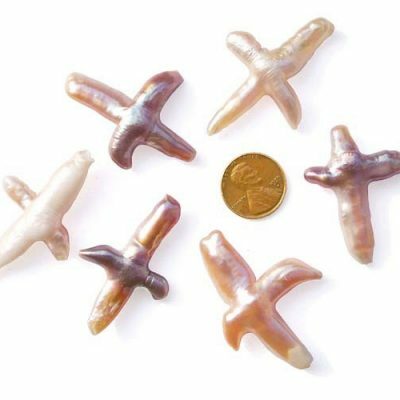 If you would like to have your pearls drilled in other sizes or in different directions, please email us at support@orientalpearls.net.